Ideal for security, support and protection around your garden. It's a perfect deterrent barrier for keeping animals and small children out of your flower beds and vege patches. 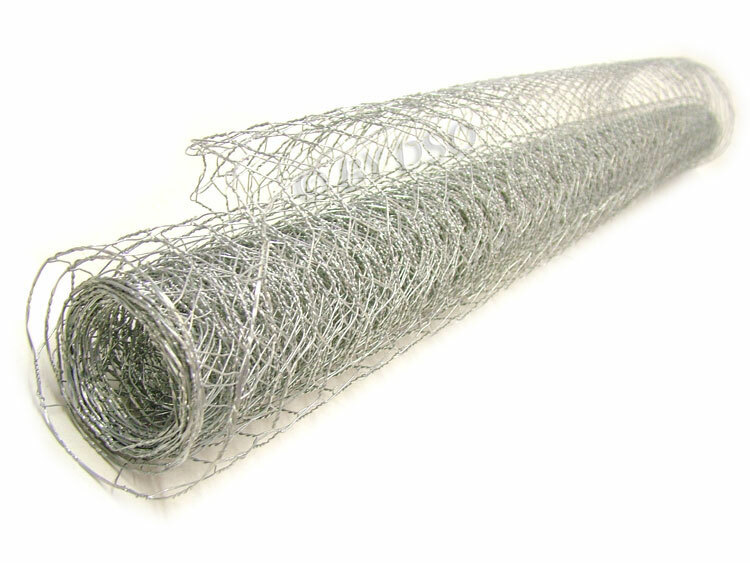 Used also for mesh around rabbit hutches and animal enclosures. It gives the animals a view of the garden while keeping predators out. Highly resilient, galvanised mesh is strong durable and long lasting. Strong and flexible for use both above and below the ground. Rot-proof so it can be used year after year.